nonfiction updated the client’s existing print brochure with new brand elements and engaging photography. 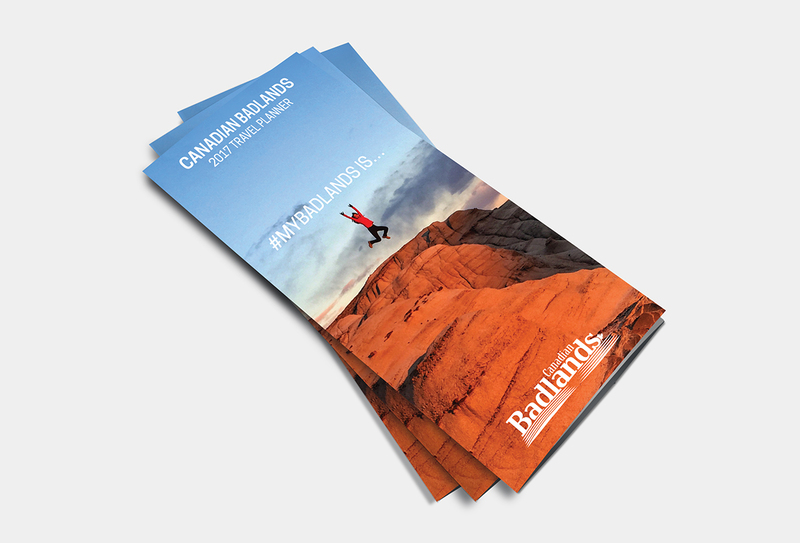 We also added a larger, easier-to-read map and a detailed list of signature Canadian Badlands attractions. The majority of Visitor Information Centres in the area confirmed the popularity of the brochure – the client ultimately ran out, even after a larger print run!